Latest from Rega’s stable of speaker systems and apparently its new flagship speaker, the RS-10 is a solidly constructed medium to large floorstanding speaker which the company says is designed to offer a perfect match and unparalled performance to its equally high end Isis CD player and the Osiris amplifier. 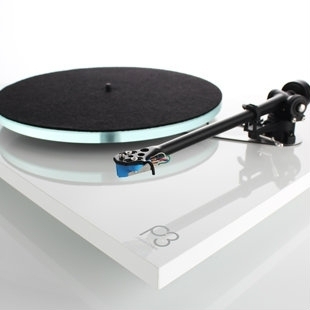 Rega is however quick to add that the flexibility of the RS-10 is such that it will integrate into any similarly pedigreed system. Measuring 1005 x 440 x 200mm the RS-10 weighs a hernia inducing 38kg. A quick glance at its construction and the components used and it is easy to understand why. The RS-10 features two side firing woofers, a 200mm and 125mm paper cone design working up to 40 hertz and 75 hertz respectively and loaded via a transmission line to achieve a bass response that is beyond audibility. 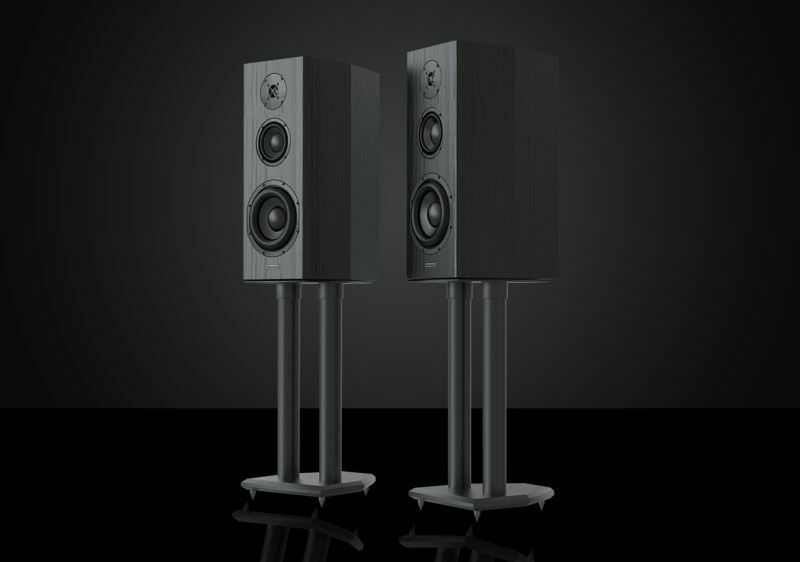 According to Kim S. Tay Rega’s Asia Pacific representative the RS-10 is one of the very few speakers that actually feature its own proprietary design features. One of them is the completely new silk dome tweeter that is designed and made by Rega in-house. Yet another is the decision to use a BMR (Balance Mode Radiator) drive unit to handle the critical mid range. 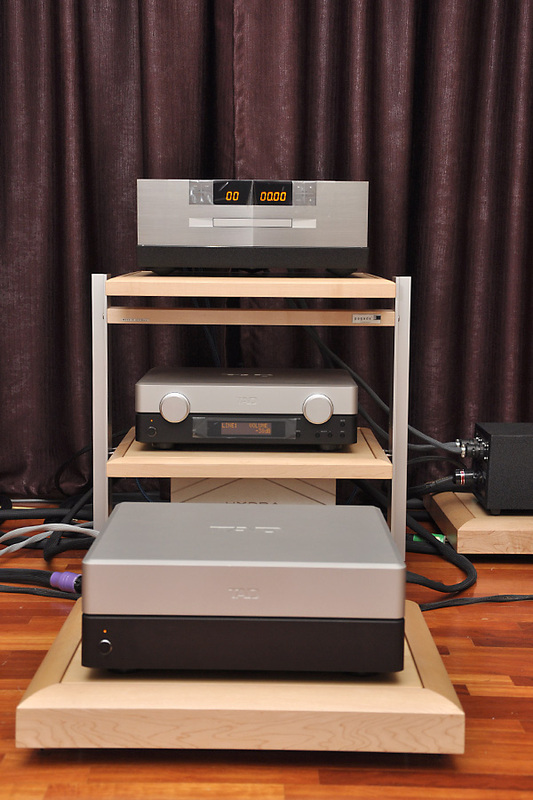 Adds Kim, ” In Rega’s search for the perfect technical match it has also ended up with a perfect blend of aesthetics with the black/grey colour of the a BMR and the stainless steel tweeter offset by a clever reverse of backup colours ‘. 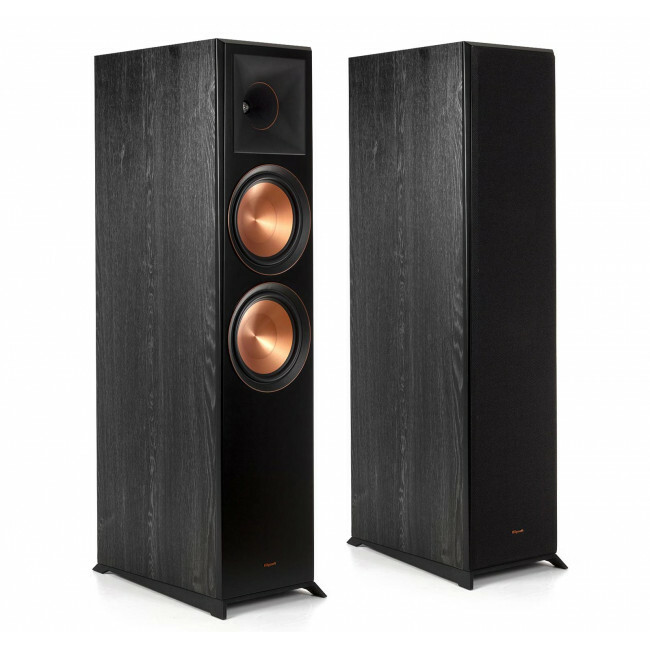 Mindful of the fact that differing acoustics will have differing effects on a speaker’s performance the RS-10 is fitted with a three position Environment Match Settings (EMS) control located in the terminals. The idea is to allow degrees of cut or boost to the high and low frequencies to better match the RS-10 to the acoustics it will eventually be used in. 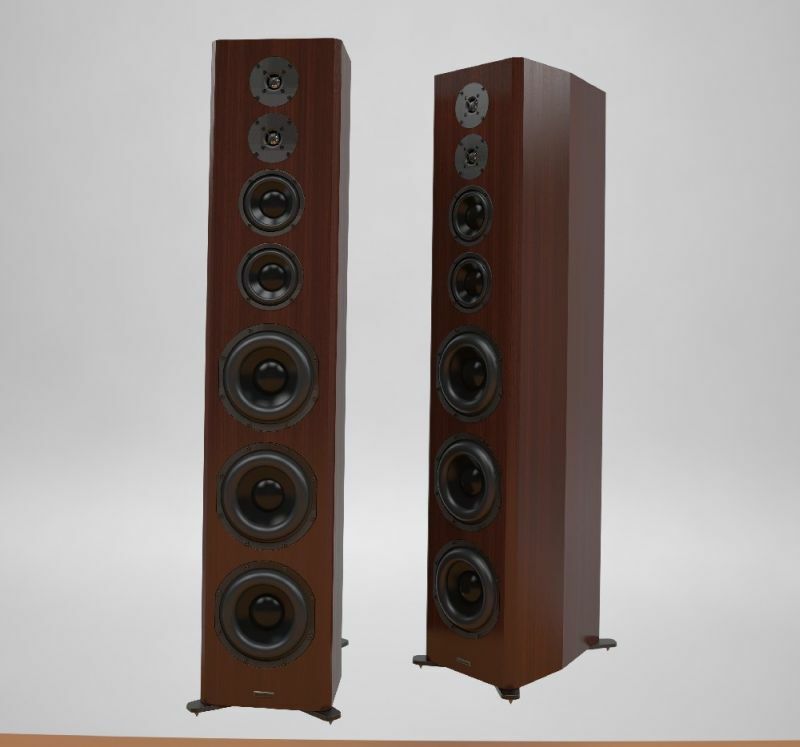 Undoubtedly designed to give its best in a high-end two channel music system I am willing to bet that the RS-10 will excel equally in a multichannel system of similar standing. The trick here is to find timbre matching speakers to bring up the surround and centre channel in as seamless a manner as possible. Given the extreme detail and transparent nature of the RS-10 that would be easier said than done ! The RS-10 retails for RM42,400 per pair. 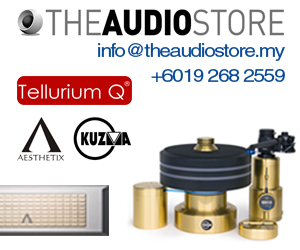 For that, apart from the features mentioned earlier, you get a beautifully-made speaker available in either high gloss cherry or walnut and bi-wireable and bi-ampable connectors.